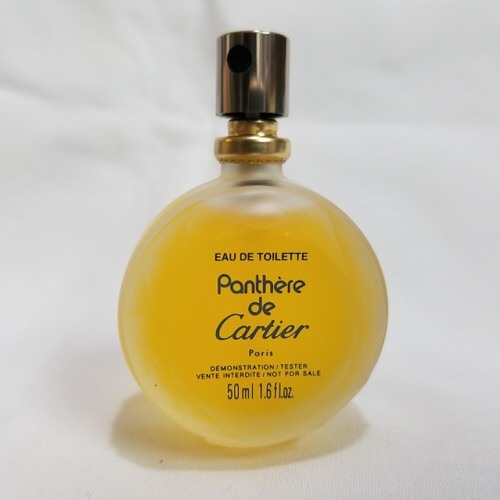 Panthere de Cartier (rare, vintage) by Cartier 1.6 oz / 50 ml Eau De Toilette spray tester for women. The magical and sensible classical women perfume Panthere is maybe a bit old-fashioned, but still it is luxurious and unique. The woman who chooses it will get gentleness and warmth. 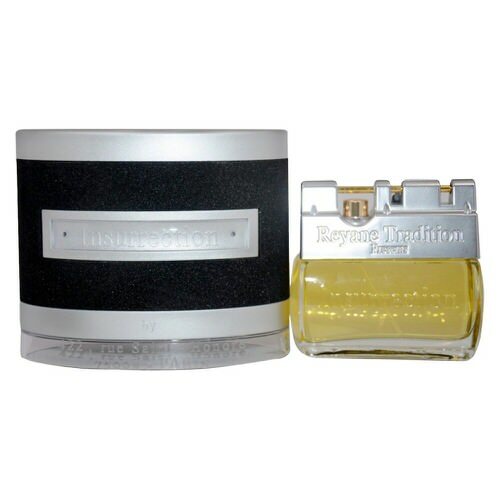 In the top notes there is a citrus freshness of tangerine and grapefruit spiced with pepper and thin spicy note of ginger together with incense and rose. The heart bloomed with the abundance of exotic flower (jasmine, gardenia, tuberose, freesia, orris, narcissus and ylang-ylang) in which woodsy notes of vetiver and spicy note of nutmeg are meddled in. In the base there are oak moss, bean Tonka, patchouli, sandal, civet, musk, amber, vanilla and cedar. Notify me when "Panthere de Cartier by Cartier 1.6 oz EDT tester for women" is re-stocked.